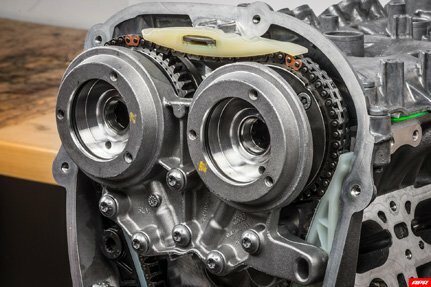 As the title suggests, looking for a how to guide For checking my timing belt alignment. I know you can do it via live data, under camshaft it's just knowing which parameter to look at.... hopefully not the top one at -3.0 degrees. It's more for timing chain stretch, I thought OBD11 could give the info as per my screenshot above? This is the guide .